Sasha Souza Events is an award-winning event planning company and is considered one of the top event design companies in the nation. 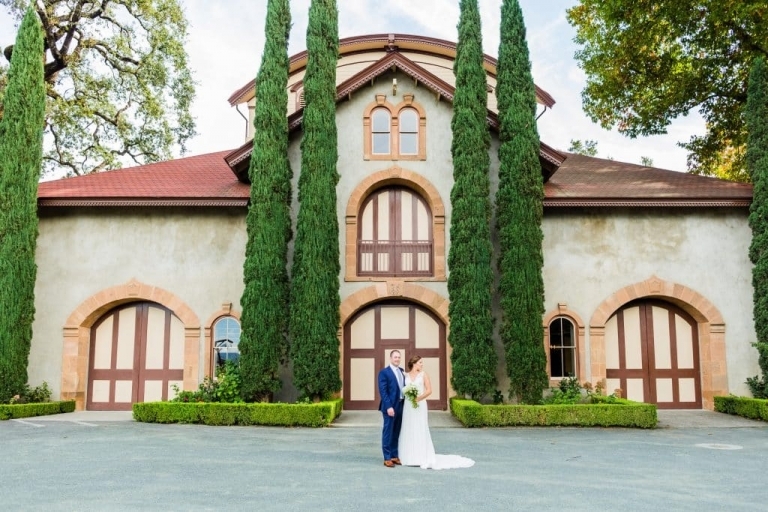 Sasha Souza Events has offices in Northern California (Napa Valley, Sonoma, San Francisco) and Los Angeles and handles all types of events large and small, corporate or weddings. The possibilities are endless when planning your party. The Sasha Souza Events Experience is one that creates fun, energetic and moving events. Give us a ring at 707-253-8160 to discuss your event or fill out our event information request form to chat about the event you are planning. want to hire us? lets get in touch! Sasha Souza Events is an award winning event planning company & top wedding planner & event designer. First established in 1995 and is considered one of the top event design companies in the nation. Sasha Souza Events has offices in Northern & Southern California, Sonoma & San Francisco and handles all types of events large and small, corporate or weddings. The possibilities are endless when planning your party with the top wedding planner. The Sasha Souza Events Experience is one that creates fun, energetic and moving events where the guest experience is paramount. Give us a call at 1-866-353-8160 to discuss your event or fill out our information request form below to find out how we can help you.